Law firm Gordons has been an intrinsic part of Bradford’s business community since it was founded in the city 174 years ago. Today, the firm employs almost 200 people and counts some of Bradford’s highest profile businesses amongst its clients including supermarket giant Morrisons, fashion retailer Grattan and motor retailer JCT600. As an organisation that has long had a city centre presence and been interconnected with Bradford’s business community for as long as it has, Gordons is uniquely positioned to provide a view on the impact of a Northern Powerhouse Rail (NPR) station. Victoria Davey is a partner and head of operations at Gordons. She went to school in Bradford and is a member of Gordons’ Executive Board. “Bradford is an important part of our heritage. 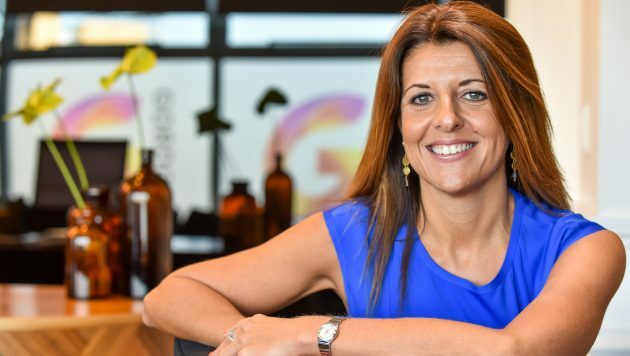 Although we have an office in Leeds, we have never forgotten our roots, and remain totally committed to continuing to grow our business in the city and the talent pool available to us here,” she said. With a city centre Northern Powerhouse Rail station, Bradford would be only seven minutes from Leeds and 20 minutes from Manchester. With many Gordons people travelling by train between the firm’s two offices each day, the impact would be significant. Victoria continued: “Fast and frequent rail travel between Leeds, Bradford and Manchester would considerably enhance our productivity. It would enable us to get on with helping our clients rather than being on trains for any longer than we need to be. “Similarly, we often travel to London for client matters and the faster our people in Bradford can get to those meetings via improved rail infrastructure, the better. This will enhance efficiencies for us and our clients, enabling them to make decisions quicker and allowing them focus on wealth generation and job creation.